Good morning! Welcome to this month’s color installment. 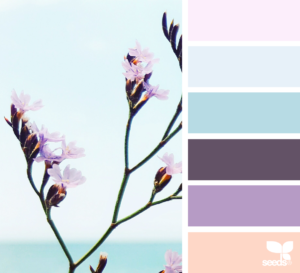 Today, I thought I’d share some of my favorite websites to go to when I’m stuck in a rut or interested in trying out new color combos. 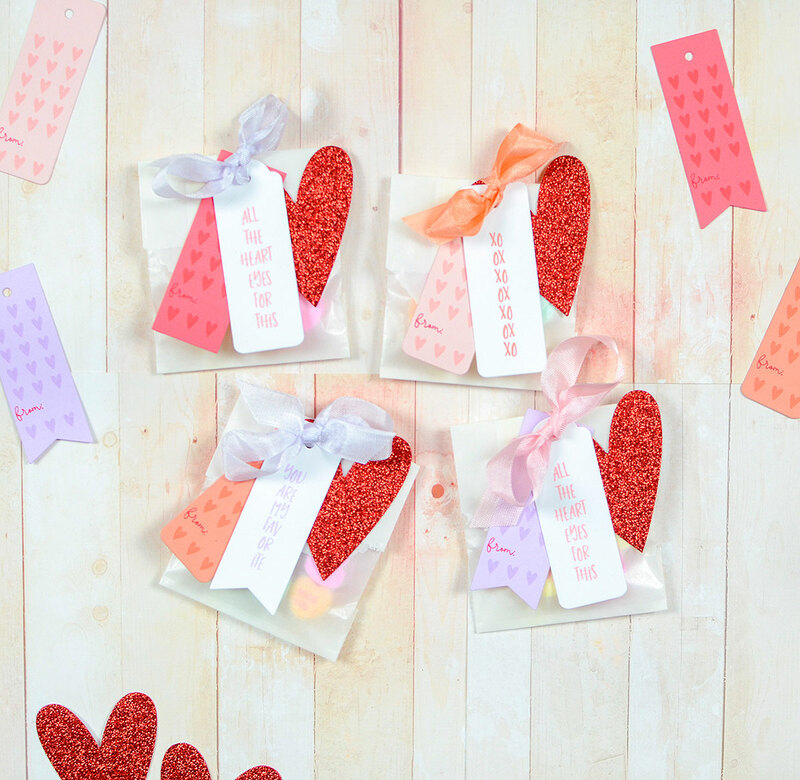 Of course, a simple Pinterest or even Google search will turn up something inspiring, but there are many sites that take photos and create color cards or inspirations boards with the colors compiled to make it a little easier to translate into a card. I decided to take Aqua Mist and find a different palette to try from each of three websites that included something close in the line up. First up, Color Palettes – you can search for palettes that are warm, cool, pastel, or contrasting, or by choosing a couple of colors to focus on. The palettes are centered around beautiful photography and art pieces, lanscapes, fruits, and flowers. I found this one with watermelons and leaves and of course an Aqua Misty color. After a little swatching, I translated the colors into Aqua Mist, Pine Feather, Lavender Moon, Hibiscus Burst, and Raspberry Fizz. I’ve paired a couple of these colors together on projects here and there, but not necessarily all together at the same time. And I don’t think I’ve used Lavender Moon much at all. I decided to create a graphic pattern layer using Bold Basics and I love it! It turned out to be a really great mix of greens and pinks. For the sentiment, I pulled out the Aqua Mist as a base for the darkest color, Pinefeather. You can also add other neutrals like black, gray or brown, but I decided to stay true to the palettes for today’s post. 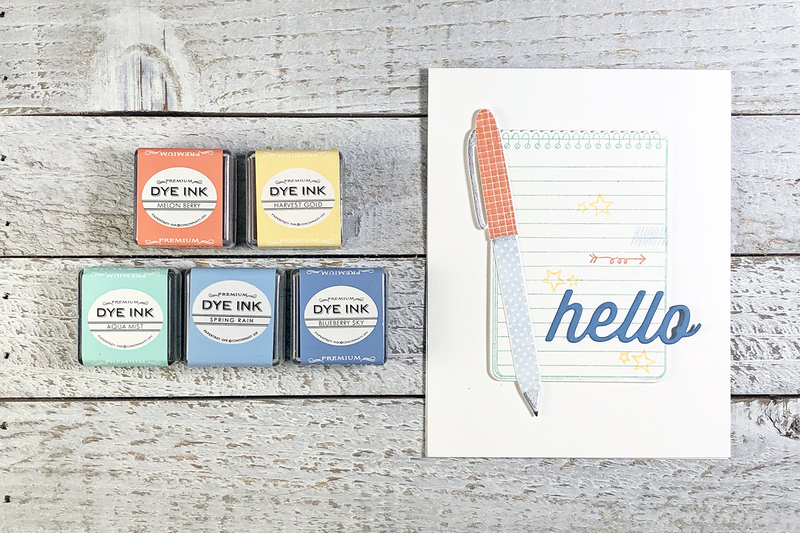 Next, Color Crush from Love Print Studio – I really like this approach of collecting a variety of pictures and drawings that have different combos and quantities of a larger color collection. Sometimes it’s a little easier for me to visualize a card when I can see the colors presented in more than one way. In this case, I was drawn to the doodles on the lower right of the inspiration board. I pulled the five colors in the doodles from the line up at the bottom of the board and matched them up to Melon Berry, Harvest Gold, Blueberry Sky, Spring Rain, and, of course, Aqua Mist. I don’t usually put Aqua Mist and these two other blues together, but again, I love it. It has kind of a clean retro feel to it. 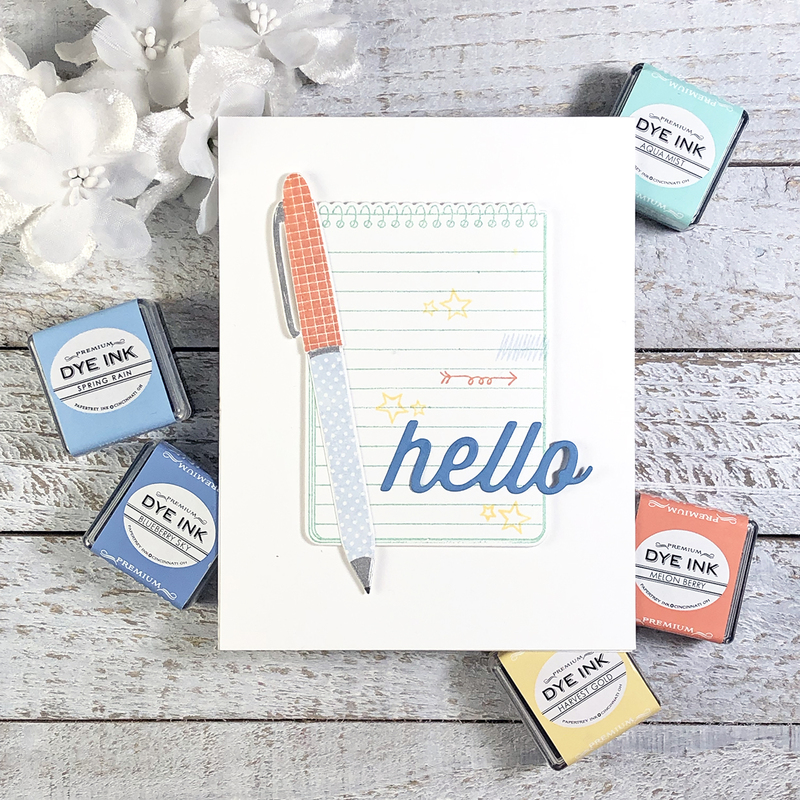 I was also inspired by the doodle look and ended up pulling out the Ink It In series to create this fun hello card. The sketchy images in the sets were perfect doodles on the notepad. Again, I went with the darkest color of my palette for the sentiment to draw your eyes to it and make it more dominant. And finally, Design Seeds – you can search palettes by color or by collection. I personally love the photos used for Design Seeds palettes. There’s a lot of nature, but there’s also candy, kitchen tools, and other random items and they’re always so well laid out. I searched by color – an Aqua Misty one – and landed on the pretty purple flowers above. I don’t stamp with purple a lot or pair it with Aqua Mist, so that seemed fitting for the challenge I gave myself. 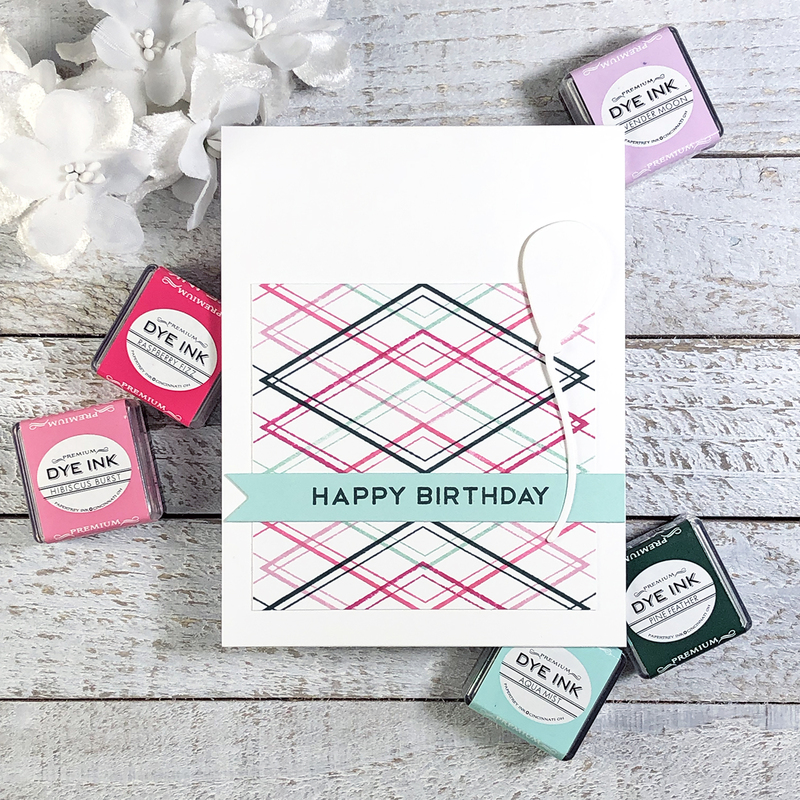 Like the first card, I wanted to branch out from the photo imagery and just focus on the colors, which I interpreted as Aqua Mist, Sweet Blush, Plum Pudding, Winter Wisteria, and Lilac Grace. I left off the light blue since I’d already used Spring Rain in my second card and I thought five colors was a more manageable limit. Again, this color scheme is not one I would typically pick, and I won’t be adding it to the go-to list, but I do like the results. It’s a perfect illustration of why I go looking for color inspiration. It’s out of my box, but it’s also quirky and fun, which is totally me. Again, I chose the darkest color for the sentiment to finish it off and ground the imagery. Clean and quirky – a new style name perhaps?! And there you have it, three cards for my stash that are pretty different from my norm, all incorporating Aqua Mist. It’s yet another great exercise for when you want to get out of a rut! 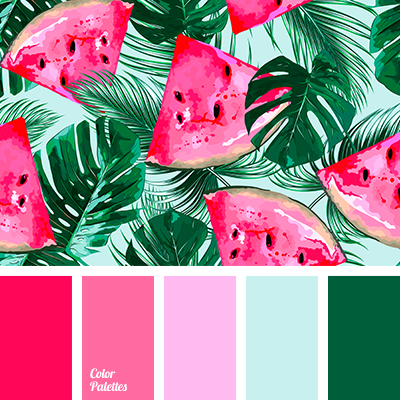 There are tons of color palettes pinned to Pinterest, so it’s also a great place to start and if you don’t have a color board, it’s a good one to add. Mine is called Color Stories. I pin from the three sites listed, plus others that pop up in my feed, as well as colorful pictures that catch my eye. For pictures without swatches, I just pull the dominant colors out myself. Do you have any favorite color inspiration sites? Please share in the comments – inquiring minds want to see! What a fun article, Lexi! I will definitely play around with the web sites you mentioned. Your examples and your thought process are very helpful — thanks! This is a great article. I love this segment and always learn so much from Lexi! Cards are beautiful along with the colors. 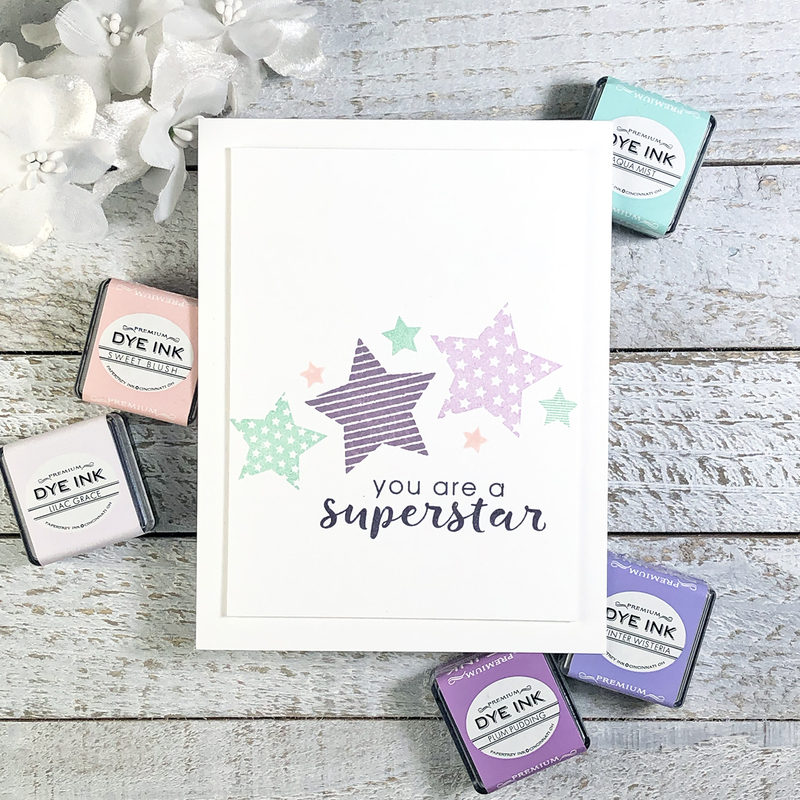 You are a color superstar! I love your posts on Color Day, and this one is awesome!! Thank you! I needed this! thanks so much for the links. I’ve Pinned them and already picked a couple I’m anxious to try. What a great way to start the new year-with a bright, happy color challenges to my usual rut! Great tips, Lexi! Definitely one of my favorite series for fresh inspiration and I truly appreciate your knowledge of color and combinations that I wouldn’t think to try. Love this post today! Thanks for the color inspiration. I will try these sites out. Love the cards. oh my gosh I LOVE this post. Every month I probably say the same thing — these color posts are the greatest! 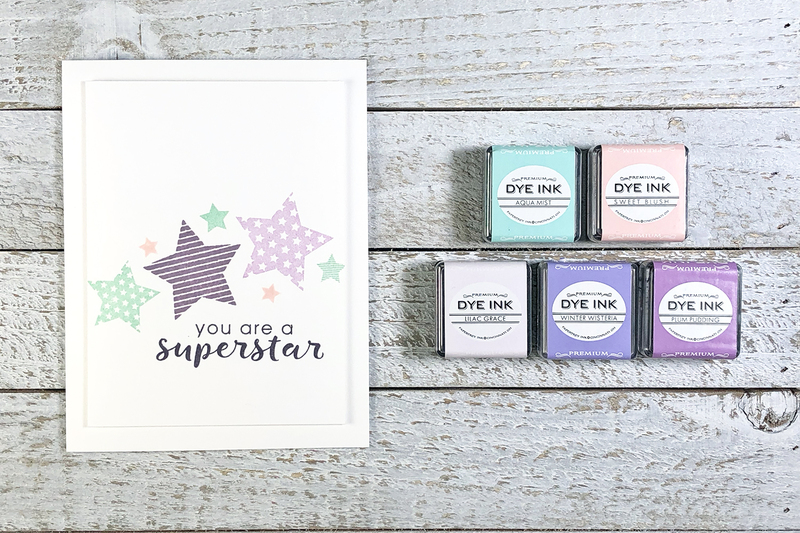 What a great way to have some color adventures on my cards! Thanks so much for including the site links. Loads of color inspiration is a great way to kick off the new year. Love your monthly color article. Always VERY informative and creative. Another great post, Lexi! I love being able to see how you process this and I appreciate the links. You really inspired me to be creative in how I select my colors. Can’t wait to try a new combo! These posts each month are great, both fun and informative. I’m surprised at my reaction to the colors, though. The last color palette is my favorite with the soft colors, but I like how the colors came together most in the first card. Hmmm, I’ll need to think about that. Thank you, Lexi! The Clean & Quirky style. Great name. As usual, I love your explanations and thanks fo introducing me to a new inspiration website, Color Crush. Thank you for sharing this!! I NEED this and didn’t even now those websites existed. Checked them out and I am in love!! Following your Pinterest board now too!! I’m late, but finally here! 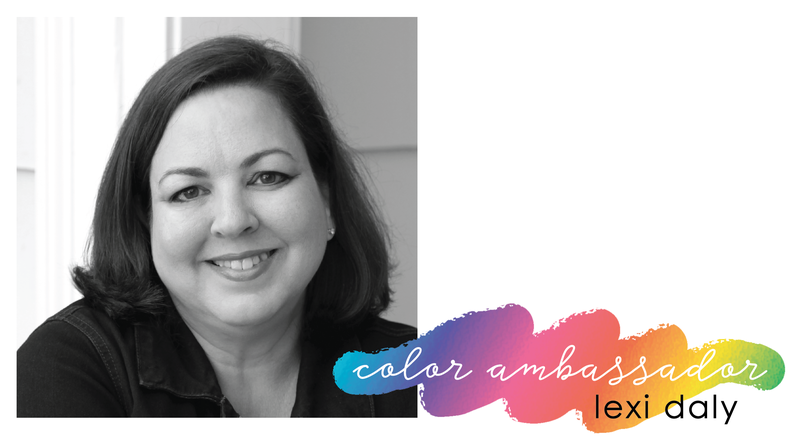 Such a great color post, Lexi–thanks for the websites & your great examples of how to use the inspiration. I especially love painting purple shades with Aqua Mist! 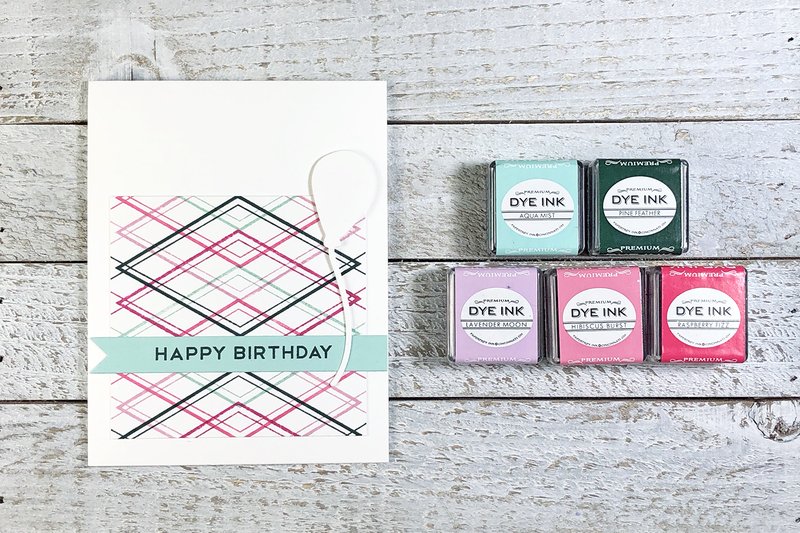 My go to for color combos is actually the notebook of all the PTI monthly downloads & your color posts! Love having it in writing in one place & I can take it to my craft table to refer to. Sometimes I’ll make a change, but it gets me started.